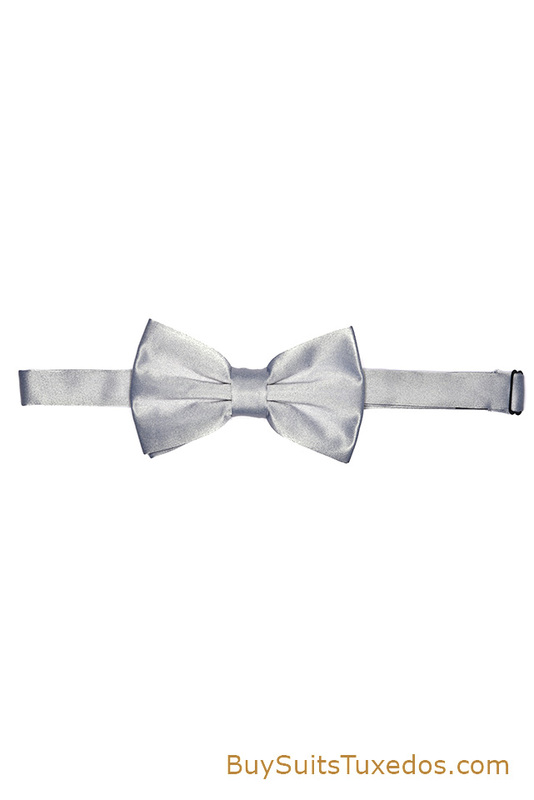 Categories: Accessories, Bowties. Tags: bowtie, men's formalwear, menswear, neck tie, sale on ties, silver bow tie, ties. 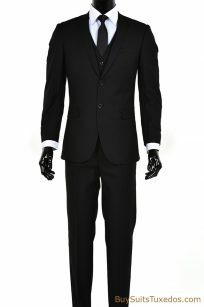 Italian Designer Men’s Modern Fit Notch Label Two Piece Two Button Black Suit Set. 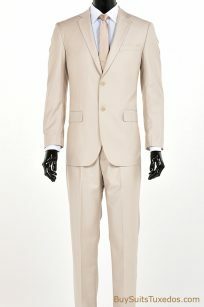 Italian Designer Men’s Modern Fit Notch Label Two Piece Two Button Light Tan Suit Set. 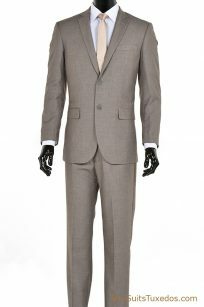 Men’s Modern Fit Notch Label Three Piece Two Button Light Tan Suit Set.